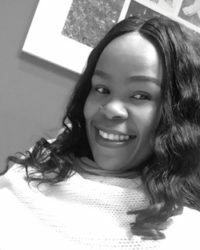 Clinical patient navigator, Zamokuhle Mguli, brings relief by explaining that there is no extra cost for navigation, and it is part and parcel to the package of care. Medical treatment is expensive, even for a common cold. These financial constrains make it difficult for a person to obtain treatment to get rid of a cold as quick as possible. Now, can you imagine the concern when you’re diagnosed with a more serious condition, such as breast cancer? The cost of all the medical practitioners that need to be seen is overwhelming. Then, add the tests that need to be performed, the medication and surgery (if needed) and then arranging logistics, like transport, accommodation (if coming from far), and nannies. 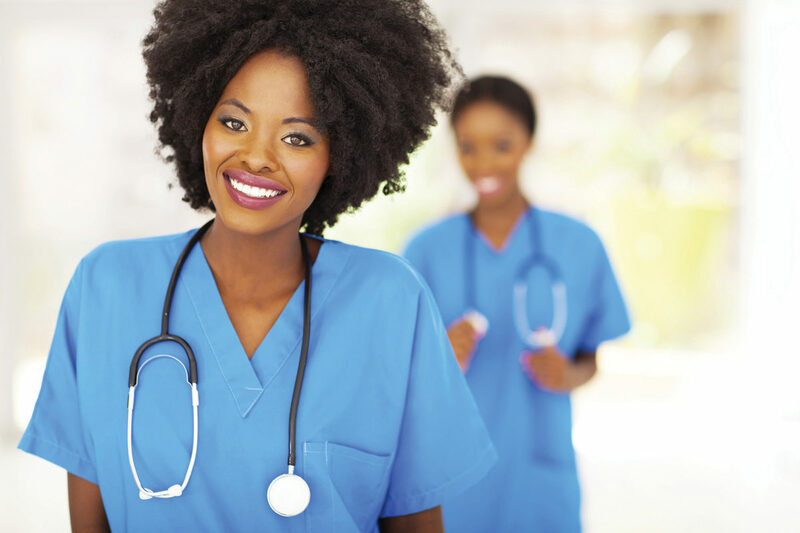 Is your service covered by medical aid? It’s important for a breast cancer patient to be seen by a navigator; the reason for navigation is to address the barriers of care. Though, patients often don’t know what a navigator is or why they should be seen by one. One of the commonly asked questions, when I introduce myself to a patient, is: “Is your service covered by medical aid?” Why do they ask? It’s because they’re already experiencing the burden of costs and they’re planning financially for their care. This becomes a bigger issue for private patients (cash-paying patients who don’t have medical aid). The relief in the patient’s voice when I say, “Don’t worry about the costs of my services. I don’t come to you as a private entity. I am employed by the medical centre to offer the navigation service at no cost to you. Navigation comes as part of the ‘package.’” Patients don’t have to pay for the service they get from a navigator. One barrier of care is now already broken as there is no financial costs to the patient. Then the navigation process becomes easier as there is now a relationship built between the navigator and the patient. How does navigation help you? Patients can also express their challenges (which may be the barriers of care) to the navigator. Whenever possible, the navigator will sit with the patient and discuss the challenges and will advise accordingly. If there is a need to liaise with a member of the multi-disciplinary team, regarding the barrier identified, the navigator will do this to find a solution, to the barrier, in the best interest of the patient. For example, a patient coming from far to receive treatment. Here the navigator will coordinate that the appointments are on the day that the patient is able to travel, and if the patient needs to see more than one doctor, the navigator will organise that the appointments as close to each other as possible. There is a relief in the patient’s burden when he/she realises they have someone to assist them in their treatment pathway. This facilitates and improves compliance to treatment as the patient feels like an individual and not just part of a huge number.